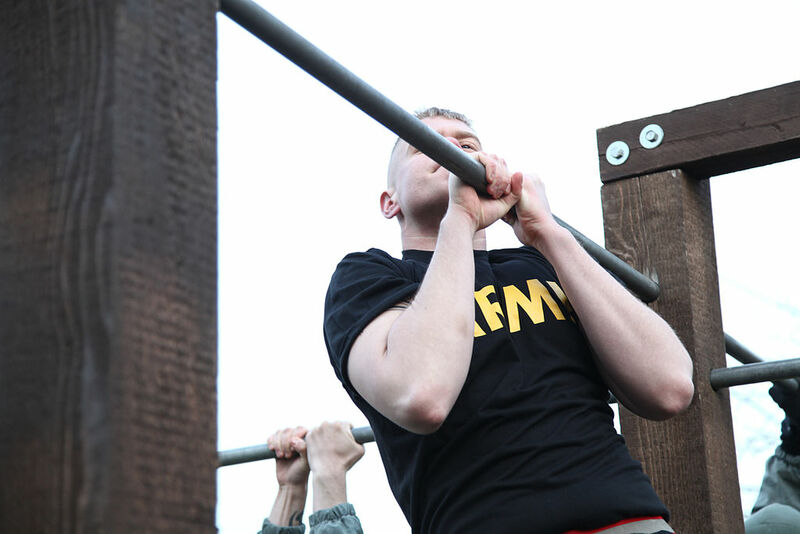 Now that you’ve build a strong foundation, you’re ready achieve your first advanced calisthenics moves! If you’re not yet at the intermediate level, check out the “Beginner Calisthenics 101” to develop a strong foundation fast. You just add more weight to the bar. 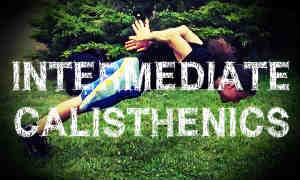 But calisthenics are another type of animal. How do you grow stronger with calisthenics? Usually, most people try to add more reps to the exercise they’re training with. While that’s not bad, it doesn’t help you to grow stronger. To grow stronger you have to train with harder and harder exercises. How do you make an exercise harder? One way of doing it is by manipulating the leverage. If you’ve already followed the Beginners Bodyweight Plan, you already have some idea of how that works. You can make the exercise easier by training an an incline surface or by training on your knees. Similarly, you can make easier/harder other calisthenics moves. Have You Mastered The Hollow Body & You’re Looking For A New Challenge? and take your core strength to the next level! 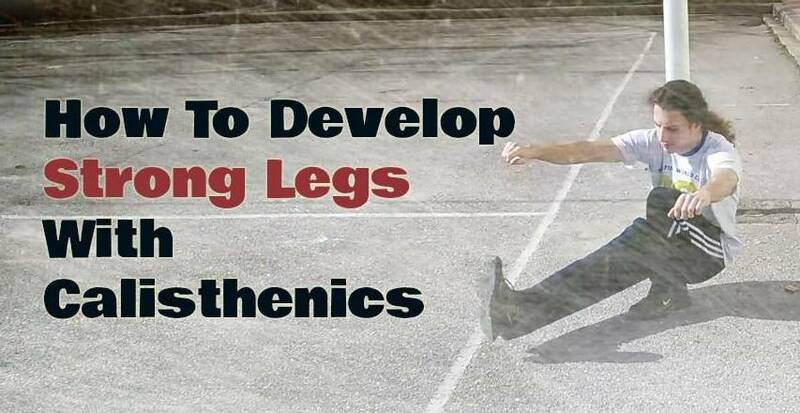 Wanna progress to advanced calisthenics movements? Then you have to strengthen your wrists and shoulders. Period. If you condition you wrists and shoulders successfully, then you’ll progress towards advanced movements – like handstand push ups – more easily and safely. On the contrary, if you don’t put the necessary time in training your shoulders and wrists, the chances of getting injured are very high and you may never actually achieve some of the skills you’d like. As you gradually move away from the beginner level, it’s important to train your wrists more and more frequently. The easiest way to implement wrist training is to add the exercises into your warm up routine. As you get more advanced, you can start to train your wrists daily. Having strong and mobile shoulders is very important in bodyweight training – especially if you want to achieve gymnastics skills like the front lever. Each upper body bodyweight exercise requires a specific shoulder position (or a combination of them). While lots of people consider weight lifting superior to calisthenics in regards to leg training, there are still some very hard bodyweight leg movements that can challenge even the more advanced athletes! This article, is all about increasing your pull ups. While the techniques vary, you can easily implement some of them right away! The archer push up is one of the most useful exercises as it can help you progress towards any one arm pushing variation – eg. one arm hindu push ups. In this article, you’ll find everything you need to know about archer push ups. 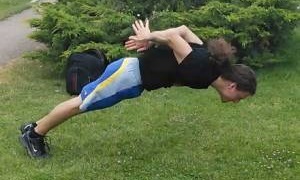 Once archer push ups become easy, you should progress to an even harder push up variation. The most obvious choice is the one arm push up. In this step-by-step guide, you’ll find out how to achieve this awesome move. This article is a guest post I’ve written a while back. Here, you’ll find out how to achieve the behind-the-back clap push up. I’m not the author of this article. 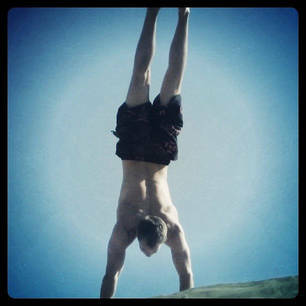 But I had to share it with you, as it’s probably the best article about handstands available! If you’re looking to achieve a free standing handstand, then this article is all you need.